I’ve finding a way to add environment variables to my environments, to do some testing under various situations, but I didnt found anything. 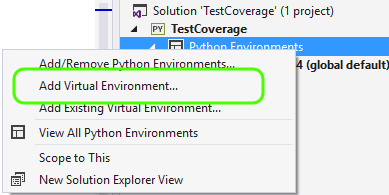 The environment variables are mapped in Python to os.environ which acts as a dictionary, so you can change / update an environment variable with os.environ[‘var’] = “value”. See https://docs.python.org/2/library/os.html#os.environ for details.